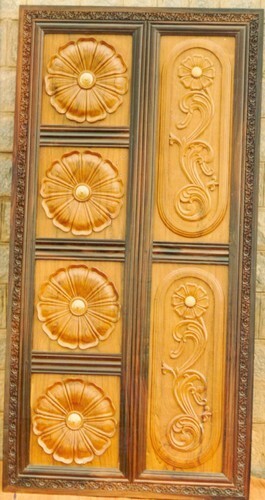 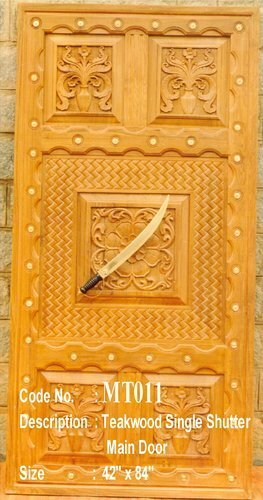 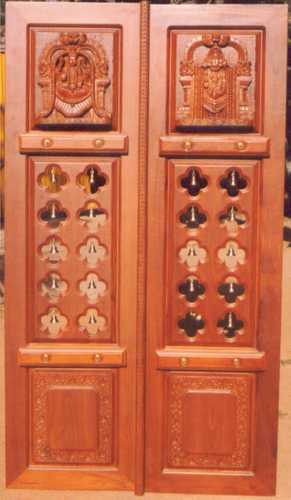 Ornate wooden doors and decorative articles are a rage a world over. 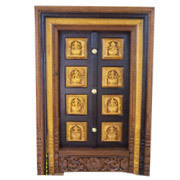 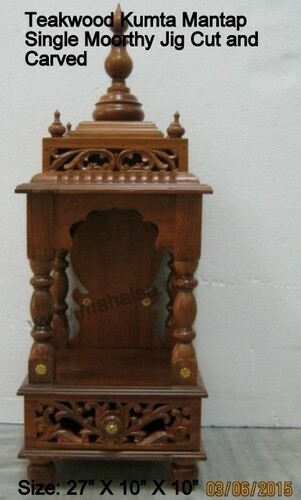 Be it traditional Indian designs or Victorian or traditional carvings from other countries, people across the globe want a distinct touch for their homes or offices. 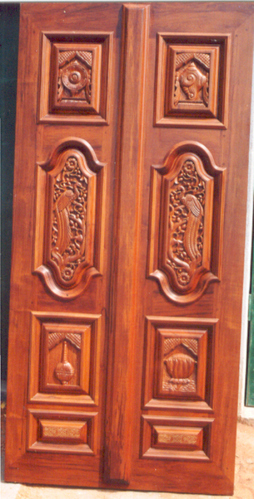 Noticing this popular trend, we launched our firm for manufacturing, exporting and supplying of wooden doors, windows and decorative articles.